If you're flying domestically or from a surrounding Asian Country you're likely flying into Haneda International Airport, which is located in Tokyo. This makes arranging transportation to your hotel easy, since the airport is much more central than the Narita Airport, which services most International flights from Europe and North America. There's three ways to get from to city center, rail, bus, and taxi. The rail is the most cost effective, and straight forward method, but as always if you travel with a lot of luggage you may want to hop in a taxi. Check out the costs and details for each below. 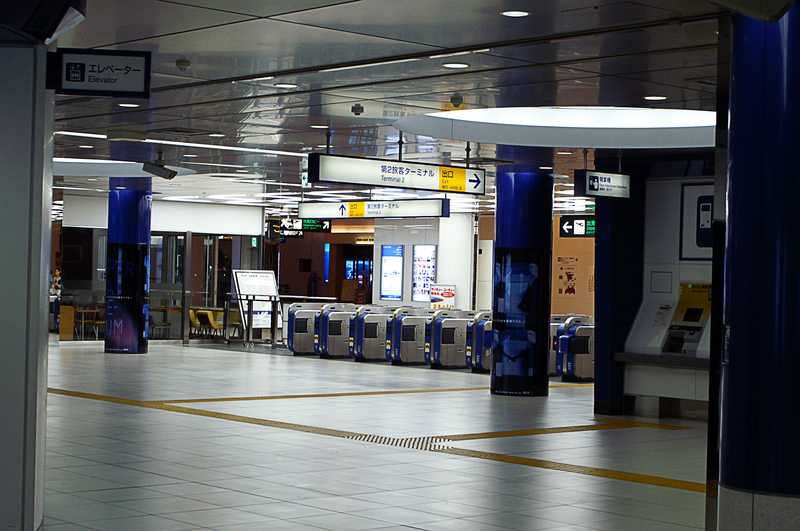 There are two options to get in and out of the city from Haneda International Airport. The method you choose will depend on where in the city you are traveling to. This line runs from Shinagawa Station to Haneda airport. It takes around 20 minutes, and costs ¥400. The Tokyo Monorail runs between Hamamatsucho Station and Haneda International. It takes 20 minutes, and costs ¥470. While this is more expensive by ¥70, Hamamatsucho Station is more central which will mean making a transfer to your desired subway line is easier. Remember, ¥70 is only around $0.70USD so the cost is only slightly more. There are various bus operators that depart from major hotels and outside of larger rail stations. Depending on distance, expect to pay around ¥1000-1500. A taxi into Tokyo from can be pricey, and almost never worth it. Having said that, if you have your heart set on a taxi, they are billed at a flat rate of ¥4000 to ¥10000 depending on the destination and time of day. There’s an additional surcharge of 20% between 10pm and 5am.